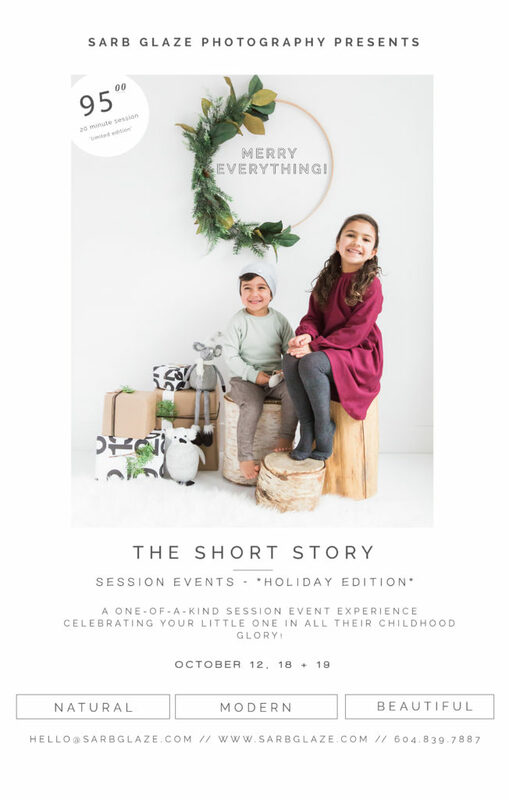 Your not-so-typical mini session, Short Story events are smaller sessions designed to help you capture your child in the most authentic way. 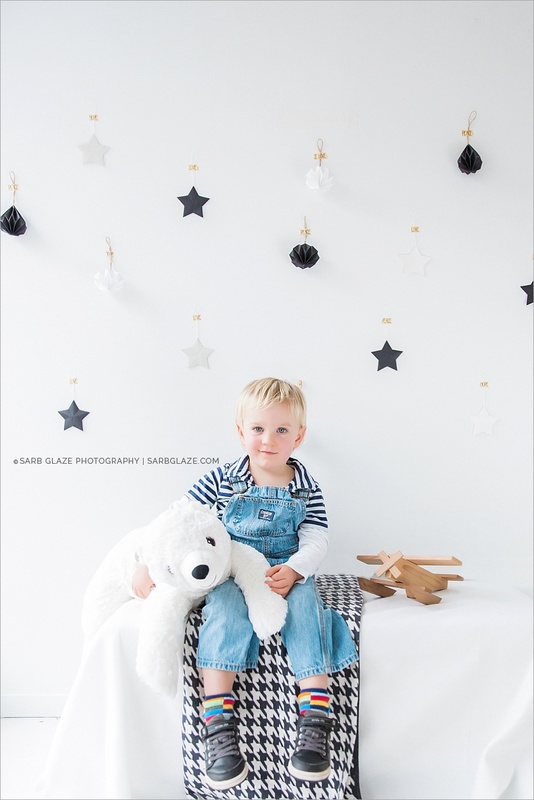 In these sessions, your little one is the inspiration behind the images we create together, we celebrate childhood while honoring the true essence of who they are. Each limited edition Short Story Session incorporates a neutral backdrop and a contemporary concept for both boys and girls. This makes it easy for parents to display their treasured portraits all year long! 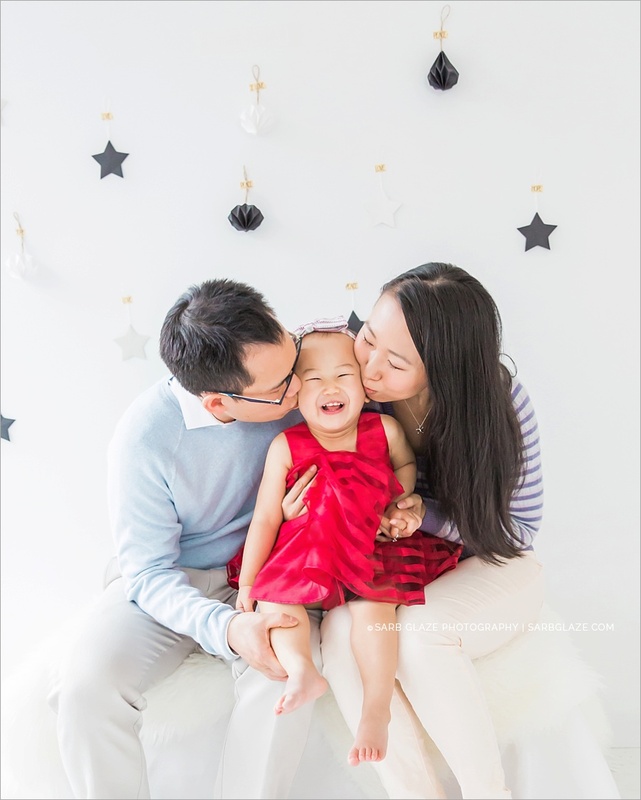 These events are perfect for documenting milestones or anything in between that parents want to remember and cherish as their child continues to grow and change. To book, your non-refundable session fee is due in full in order to reserve your date and time. There is limited availability and session reservations are on a first come first serve basis. Short Story Session fees are based on the nature of the concept but typically vary between $95-110. Dates and locations are predetermined. Sessions last roughly 20 minutes and are limited to an average of 5 spots per date. Digital Collections may be purchased separately and must be purchased before any A La Carte products may be added on. I will ensure that long standing clients will be notified of dates first, followed by newsletter recipients before the general public. To stay updated on forth coming events sign up for the newsletter here. Events are catered to child subjects, however, availability for parent participation maybe accommodated for an additional fee. 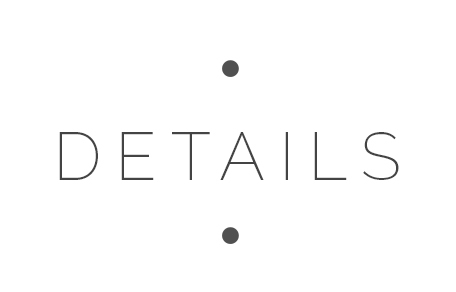 Please inquire for more information on individual event logistics. Please be sure to read through the FAQS for more in depth details regarding additional terms and conditions. If the dates offered for my short story events don’t work with your schedule, ask me about my by-appointment Modern Mini Sessions or my private short story session events available for you and at least three groups. Please email for more information. Are you ready for the Short Story Session Experience? The Holiday events are now open for booking. By purchasing this session you confirm you have read the Short Story FAQS page and are agreeing to the terms and conditions of the event. If the event dates above don’t work with your schedule, please feel free to contact me about booking a private event on select weekdays in October and November for an additional fee. To ensure you get notified of when new event dates become available for booking, sign up for the Newsletter. Can’t wait any longer? Private mini sessions are also available select weekdays throughout the year. Contact the studio for more info + bookings.